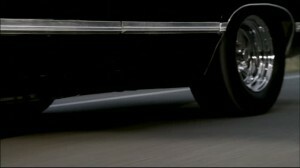 Does anyone have any really good close up pictures/screen-caps of the stripe that runs along the sides of the Impala? 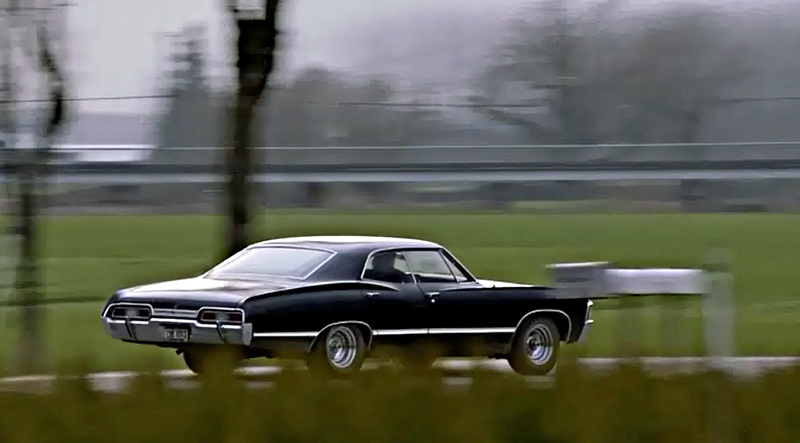 There is a stripe that runs along the side of the Impala????? I'll have to look at my pictures I took a couple years ago. I might have something, but I'm not sure I know what you are talking about. 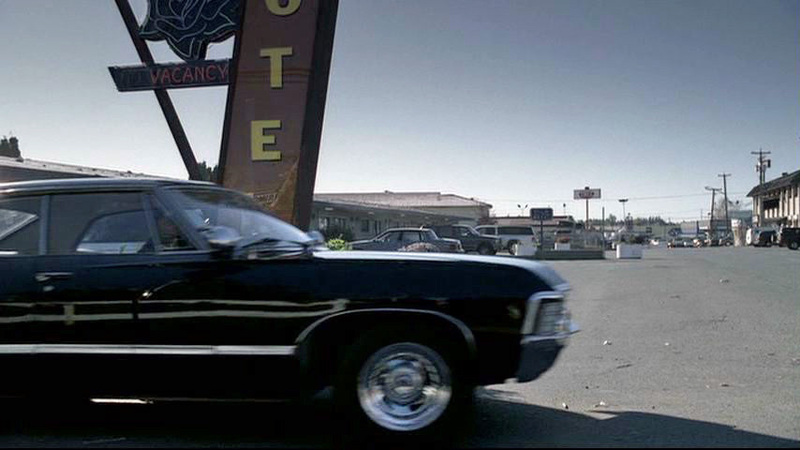 Just googling the Impala brought up some good shots. How high rez does it need to be? Pretty high res, because I need to see the detail. 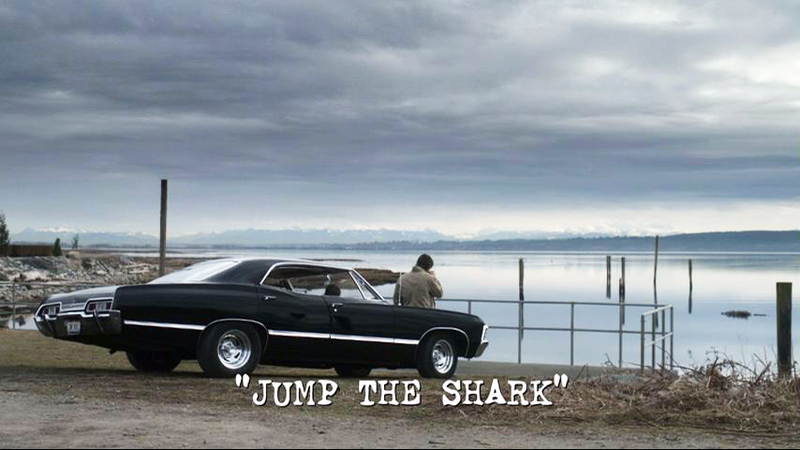 When I google the Impala, I don't tend to find anything good enough. Granted, though, I run out of patience pretty quick with trying to filter out the non-SPN Impalas and replicas. Ah, okay. Unfortunately, I have none of those in my coffers! Sorry! Thanks! And thanks for the episode suggestions. I thought of 6x02, when Dean uncovers her, but then struck out. Here's a zipped folder for you. Inside are 2 of my photos of the car w/the boys driving past when they were filming 7x05. I'm including the original photos, so they're quite large and if you view them at full resolution you'll get a good look at the metal stripe. Thanks! The download link isn't working for me, but I'll try again a bit later and see if it's just a temporary thing. I'm assuming you got the download to work? HERE is another similar one from 9.07. THIS one is not as complete but closer. Those are still too far away or blurry, but thanks for trying!